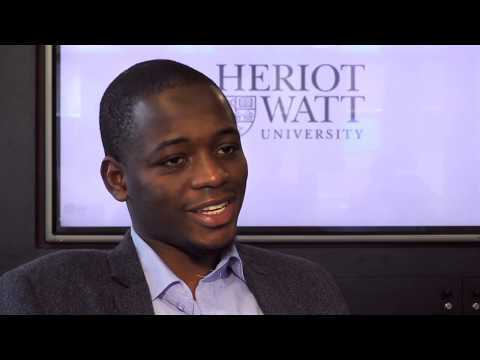 For more information about Strategy, Operations and Leadership at Heriot-Watt University, please visit the webpage using the button above. Origins, history and cultural practices of hospitality; and philosophical, ethical and cultural underpinnings of contemporary management practices. The Business Management Department offers a number of scholarships every year. These opportunities are advertised on our Postgraduate Research Scholarships page during the period from January to April. Shortlisted candidates are then interviewed, and those awarded the scholarships would normally start in September or early October. All applications will be reviewed within the relevant department with a shortlisting decision made based on qualifications, the research proposal and the availability of a supervisory team. Shortlisted applicants must have the equivalent of a 1st class honours undergraduate degree, or a Masters degree with an average mark of 65% or higher and a dissertation mark of 65% or higher. Applicants who are unsure if their qualifications meet the minimum criteria should contact c.a.murray@hw.ac.uk. Please note that possession of the minimum qualifications does not guarantee shortlisting for interview. The research proposal should contain as much as possible of the following: an introduction or outline of the proposed topic; a statement of objectives and/or specific research questions; a summary of some of the relevant literature which supports the research objective(s); an indication of the intended research methodology; an indication of the theoretical structure and/or conceptual outline; a provisional timetable of the major phases of the research process; results expected from the research e.g. practical value of the research or possible contributions to knowledge or policy or methodology. At this stage we are not looking for a definitive document but merely an indication that you have thought through most of the above issues. Please note that work submitted may be subject to screening via plagiarism software.